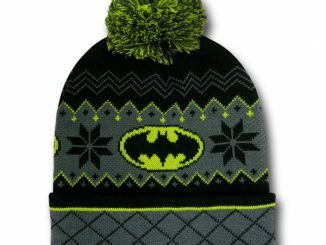 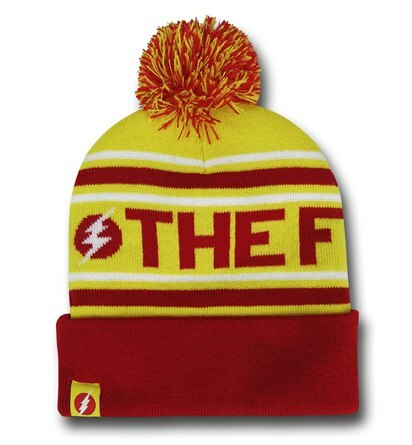 Stay warm this winter with a little help from the fastest man alive. 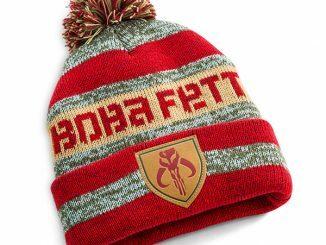 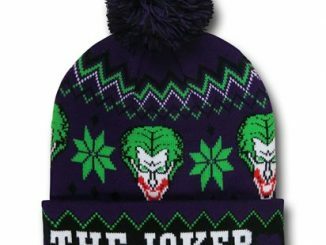 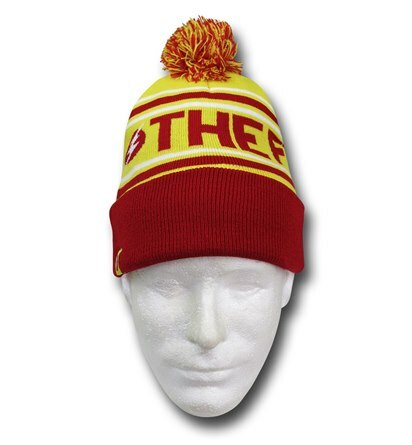 This Flash Cuff Pom Pom Beanie will keep you warm and looking stylish. 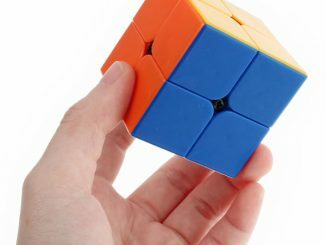 It might even increase your speed. 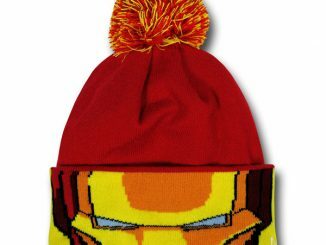 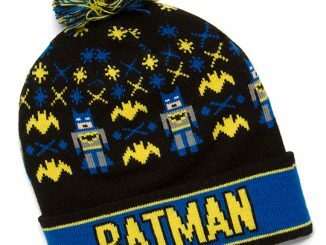 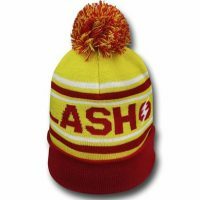 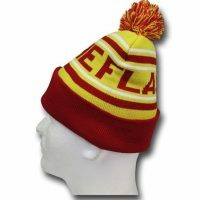 This 100% acrylic Flash Cuff Pom Pom Beanie has a red and yellow color scheme just like our favorite speedster. 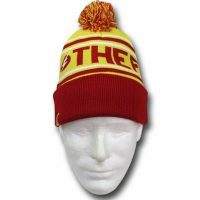 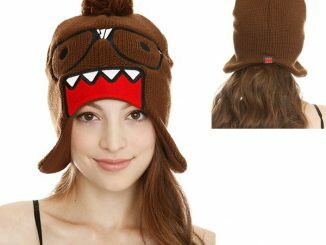 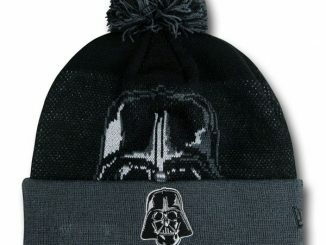 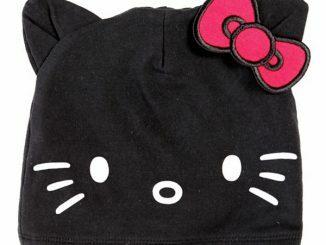 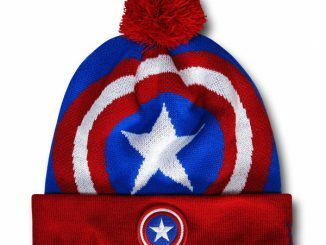 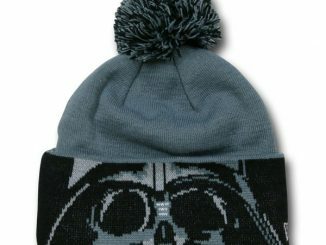 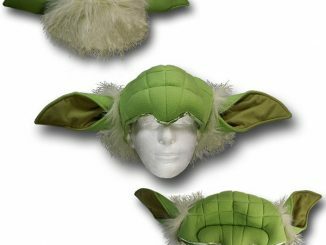 This one size fits most beanie is fashionably fast is sporty for the speedy. 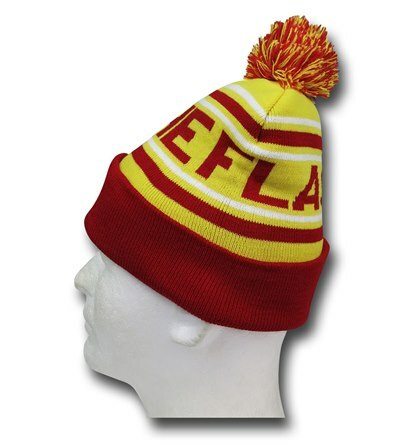 If I see a red and yellow blur, I’ll know you bought one. 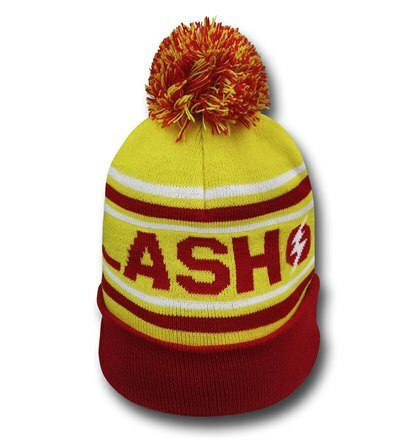 Either that or I just saw the real Flash.